Pierre Giacometti has a double expertise: opinion analysis and communication consulting. 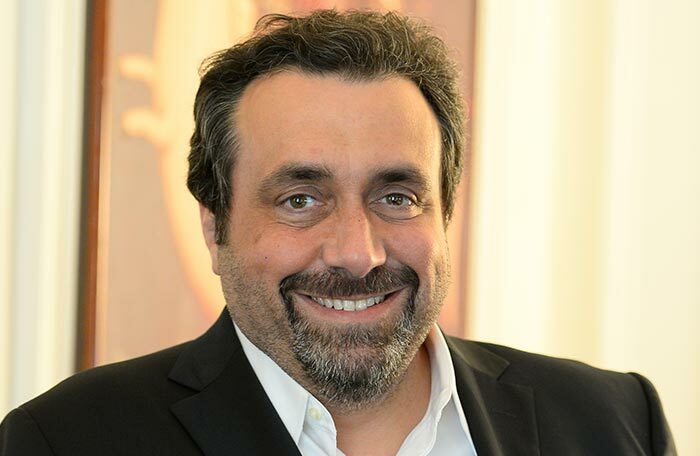 With over 25 years of professional experience in the market research and opinion sectors, and having held positions including Managing Director of the Ipsos group for twelve years, he founded the GiacomettiPéron & Associés consultancy with Alain Péron in 2008. In 2016, the company changed its name to No Com. 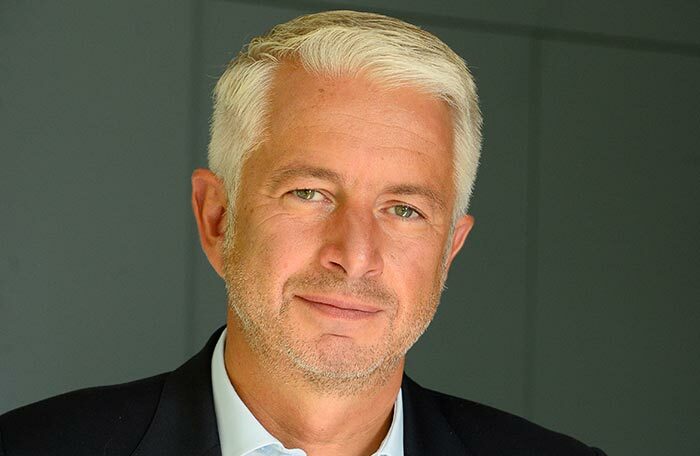 Alain Péron’s speciality is twofold: customer marketing and information technology. He was successively a consultant at IBM, President of TNS Interactive, and President of the Interactive Nurun agency where he acquired solid experience in the field of new information technologies to be used with communication and marketing. From 2004 to 2007, he was Managing Director of Ipsos Loyalty; an Ipsos subsidiary specialized in interpersonal marketing, where he specialized in behavioral analysis and customer relations. Paul-Marie Chaumont is a communication and strategy consultant for several major accounts. He joined No Com in Paris in 2010. As an expert in crisis communication and managerial communication, passionate about story-telling, he has run strategic transformation projects for general management teams in public and private groups. He began his career in the IHEDN director’s office and then joined Publicis Consultants in 2003. As a consultant director, he worked with several multinationals running brand auditing, consultancy for positioning strategy and restructuring projects. Charles de Beistegui joined NO COM in Paris in 2015. He has experience in transformation of organizations and brands as well as in managing sensitive situations and the image of senior executives. In 1999, he began at Publicis Consultants in corporate communication and crisis missions. In 2004, at Harrison & Wolf (Group TBWAFrance) he worked with major clients such as Total, Société Générale, Air France and Lafarge, both in France and internationally. In 2012, he was in charge of general management while conducting actions in strategic consulting for companies and institutions. 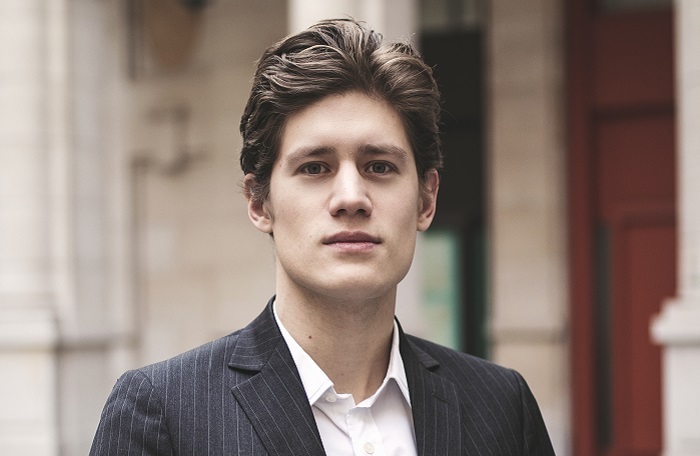 He is a graduate of Sciences Po Paris with a Master’s Degree in European business law. Aristide joined NO COM in Paris in 2013, and has experience in the fields of corporate communication, marketing and digital campaigns after working for the L’Oréal group. He also has experience of working in the luxury sector and art trade in the US. 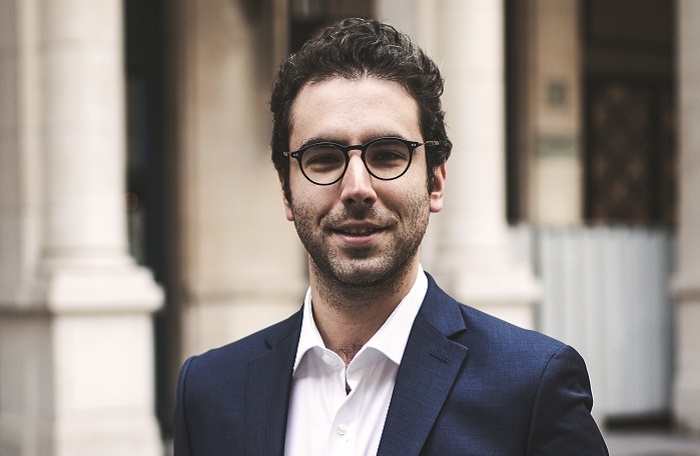 A graduate of the « Ecole de la communication » of Sciences Po in Paris, his training has focused on human sciences: he holds a degree in philosophy and modern arts. Emilien joined NO COM in May 2016. A specialist in consumer and user behavior, he decrypts the news and brings a trend vision to the firm’s clients. He has a Master’s Degree in Social Psychology with a specialization in communication and marketing. He has worked as a marketing research analyst at BVA and as a consultant for start-ups. 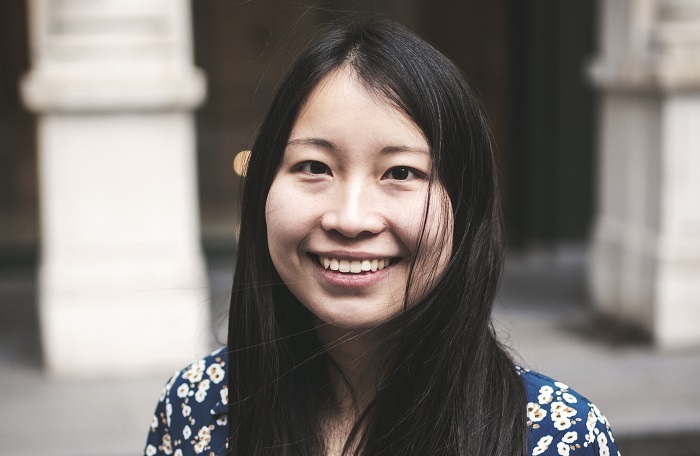 Julie joined NO COM in Paris in 2018, and holds a diploma from CELSA – Sorbonne Université in Communications for International Organisations. After several professional experiences in leading retail companies, she worked for the Ministry of National Education at the Directorate for Digital Education, where she acquired essential skills and solidified her experience in institutional communication. 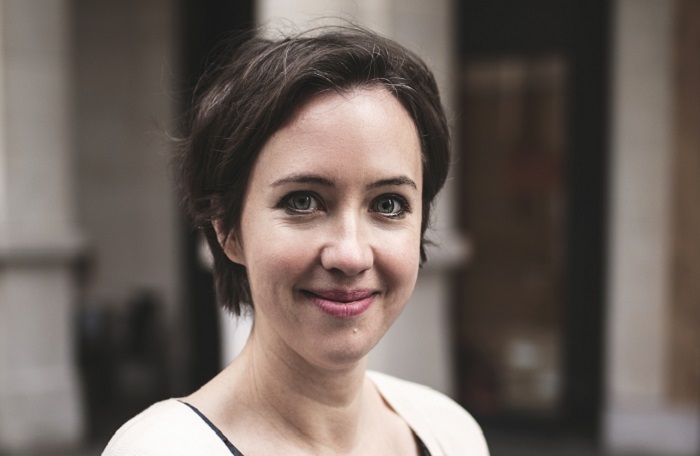 Océane joined NO COM in Paris in 2018 as consultant. She is a graduate of Science Po Paris, from which she obtained a Masters Degree in Communication, Media, and Creative Industries. Before No Com, Océane worked in Shanghai, for a French start-up specializing in know-how and the luxury sector. 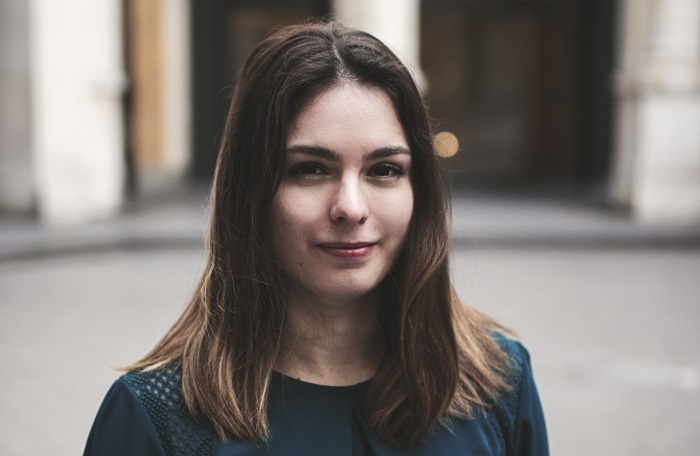 She also worked for the Dentsu Aegis Network in the media field, and gained experience at the Collège des Bernardis as Development Assistant for Cultrual Projects. 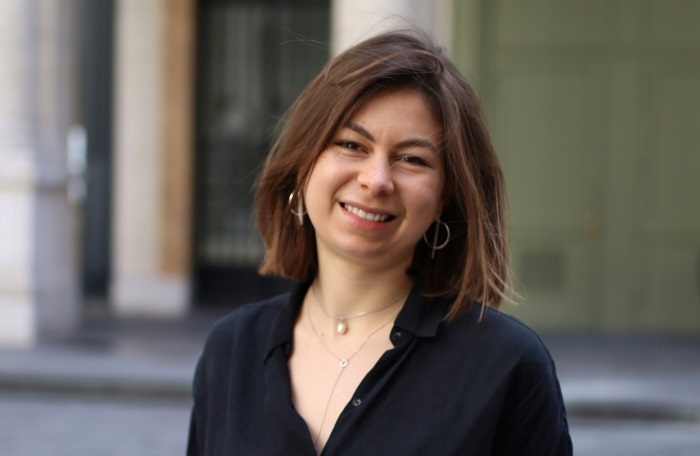 Anne joined NO COM in Paris in 2018, and has five years of experience in management and organization consulting. She specializes in the development of transversal and collaborative dynamics, and she helps large companies in their process of transformation. Before No Com, she was Publications and Editing Officer at theTerra Nova think tank, communications consultant, and teacher of History and Geography. She is graduate in history of the École normale supérieure. 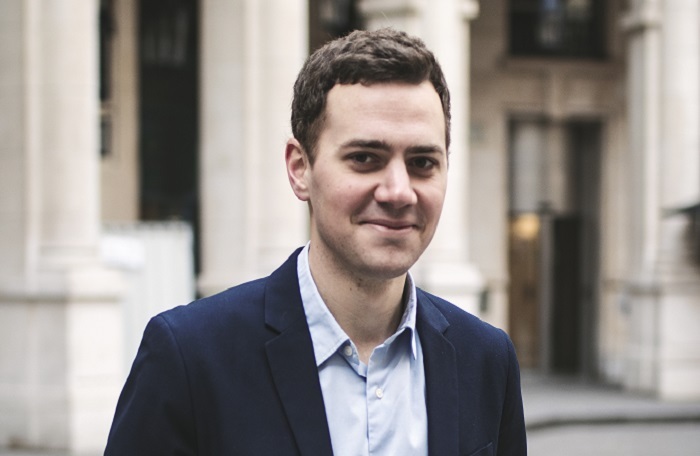 Aurélien Paris joined NO COM in Paris in 2018. He worked for three years at Sia Partners as a consultant, and helped leading companies in defining their global strategies and in finalizing their internal and external transformation. He also has experience working on open data and questions of economic intelligence. He holds a diploma from HEC Paris, with a specialization in public affairs. Pierre-Alain heads the NO COM Office in Madrid. 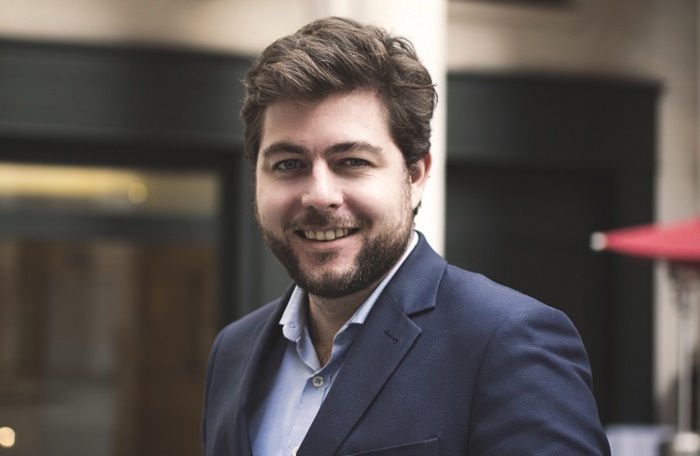 He joined the firm in June 2014 after working in the area of institutional relations and communication at Veolia Environnement and Veolia Eau for 6 years and then with the French Federation of insurance companies (Fédération Française des Sociétés d’Assurance). Graduate of Sciences Po Paris (Public Affairs) and Paris IV Sorbonne (Spanish language and civilization), he is fully immersed in both French and Spanish culture. 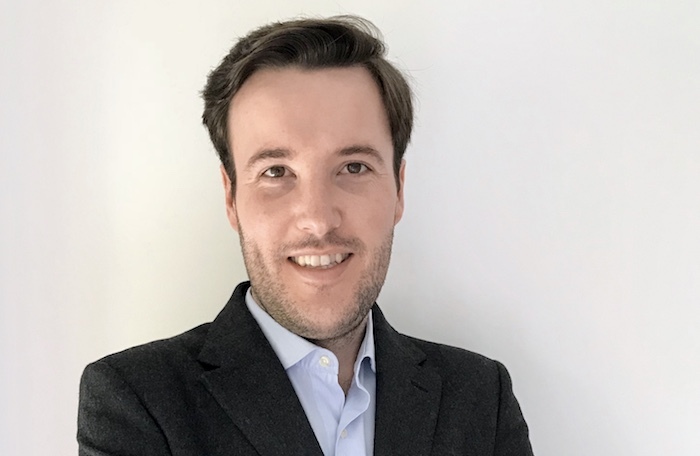 Daniel Saltsman joined NO COM in Paris in 2018 and brings expertise in strategy and media relations. 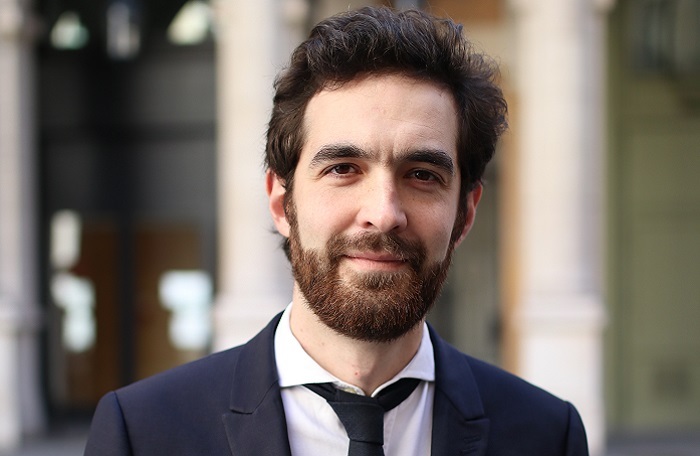 A Science Po Paris graduate, Daniel was Consulting Director at Havas Paris from 2014 to 2018. 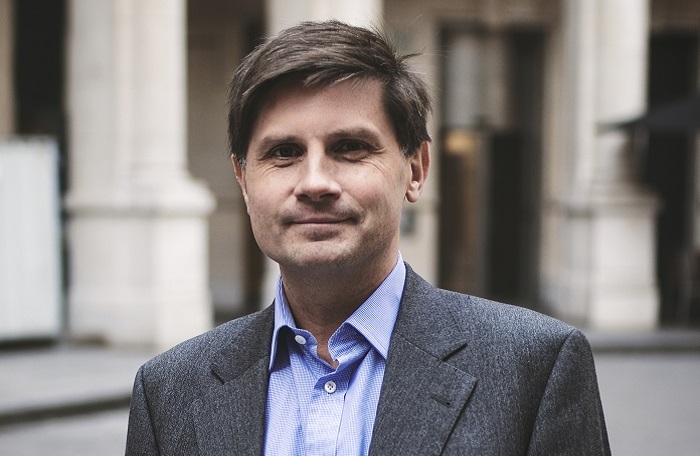 He took part in crisis communications situations concerning corporate and finance groups, but also managed press relations and public affairs for French and international clients in the energy, finance and transport sectors. He holds Canadian and French nationality, and worked in New York for a strategic planning agency in 2013. 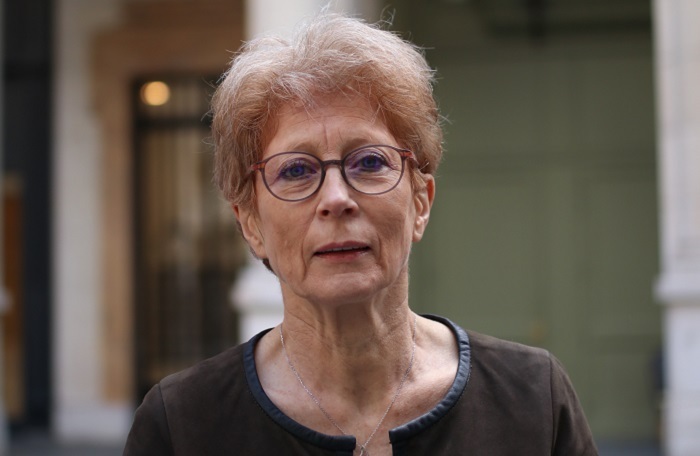 Marie-Claude worked at the Richardson Merrell pharmaceutical research center in Strasbourg, before joining Le Point magazine in 1981 for a long period of time. She was successively an assistant, executive assistant and regional correspondent coordinator. She was entrusted with press relations and subsequently external relations, particularly the development of partnerships and organizing many PR events. She started to work for No Com in Paris in March 2008, when the firm was founded. 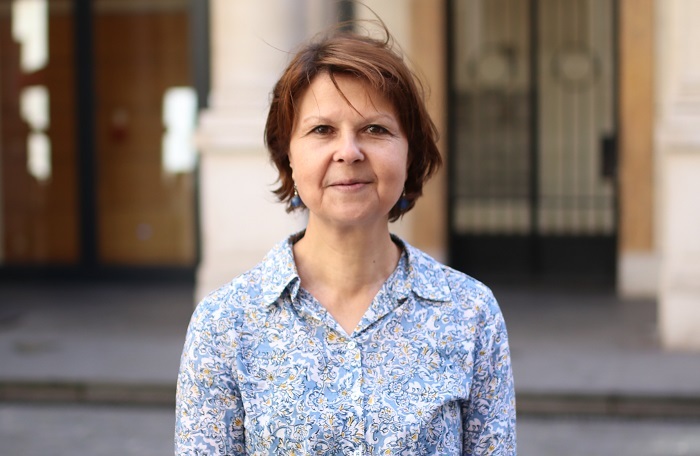 Marie-Claude has a degree in English and a trilingual secretary diploma. Marie-Aimée joined NO COM in Paris in June 2016. She works on internal and external communication strategy for large companies, and brings an international perspective in the fields of opinion analysis and consumer trends. She is a graduate of Sciences Po with a Master’s Degree in International Public Management. She has worked in the development sector in Southeast Asia (Thailand and Burma) and Brazil. Cristina joined NO COM in Madrid in September 2015. She is a graduate of the Madrid Complutense University with a degree in Marketing and Public Relations. She has an Executive Coach degree from ICF. Cristina has 15 years of professional experience in marketing and communication. She has worked for most of her career in distribution and the retail sector in multinational companies such as Leroy Merlin and Yves Rocher. She is bilingual in Spanish and French. Felipe Royo joined NO COM in Madrid in March of 2018. Previously, he worked in the field of corporate communications and institutional relations in companies like MAS Consulting Group, NaturHouse and Amavir Group. He also has experience as a political communications consultant and has taken part in election campaigns. 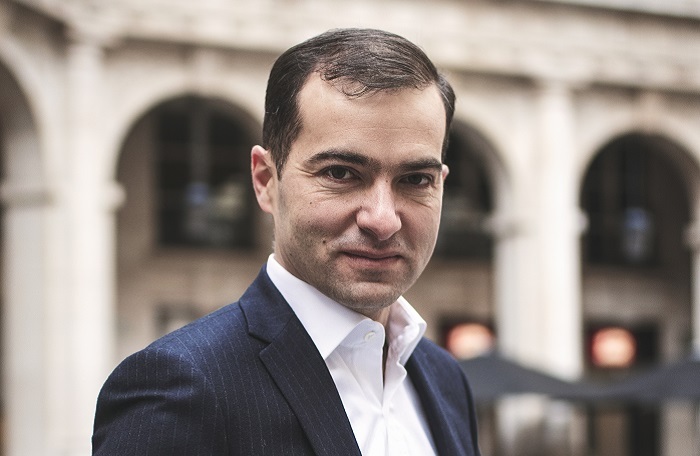 He has a Bachelor Degree in Marketing and Public Relations from the Universidad de Navarra, as well as a Master Degree in Political and Corporate Communications from The Graduate School of Political Management at the George Washington University and the Universidad de Navarra. He holds a Post-Graduate Degree in Public Affairs from the Universidad Pontificia Comillas ICAI-ICADE. Alice joined NO COM in Paris in May 2016. She works on internal and external communication strategy for large companies. She is a graduate of the Ecole Supérieure du Commerce Extérieur, with a Master’s Degree in International Marketing. As part of a 3- year work/study program, she spent one year in the Communications Department of IBM and two years in communication agencies Babel and TBWA. 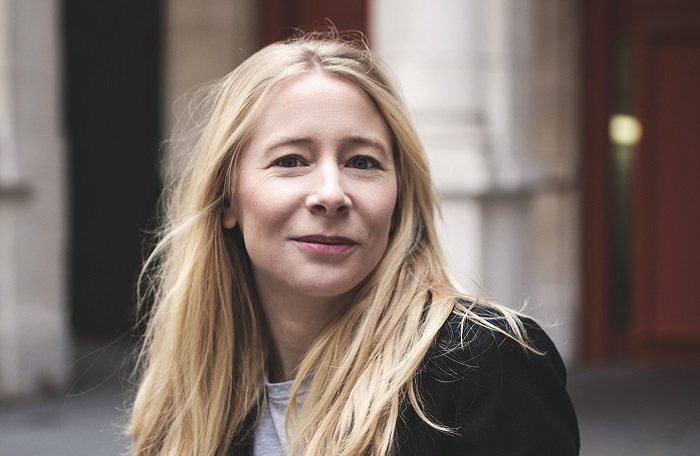 She worked at Havas Paris as a Brand Consultant for three years and then at the W&Cie communication agency as Account Director and Head of Development. 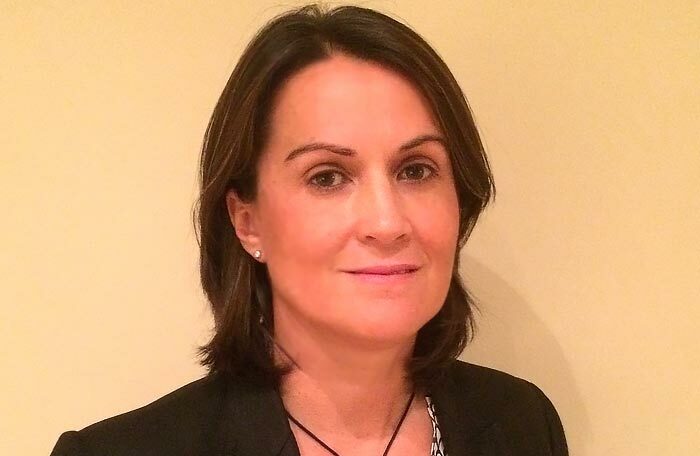 Silvéria SOUSA joined NO COM in Paris in May 2016, as an Executive Assistant. She began her career in 1985. She has had four long and very rewarding professional experiences in different areas of activity. As an Executive Assistant, she developed her skills in company management, human resources management and managerial assistance. She has a degree in teaching French as a foreign language.